Hey everyone, today, I would like to announce the winner of the contest that we were running last week for the copy of Fairytale Fights for the Xbox 360, as well as some cool swag to go with it. The contest was very simple, write a well known fairytale, with a demented/humorous twist and then turn it in. I would like to congratulate MatthewC on his winning entry. Here is his extremely entertaining story about the 3 pigs and a good use for a large amount of failed consoles. 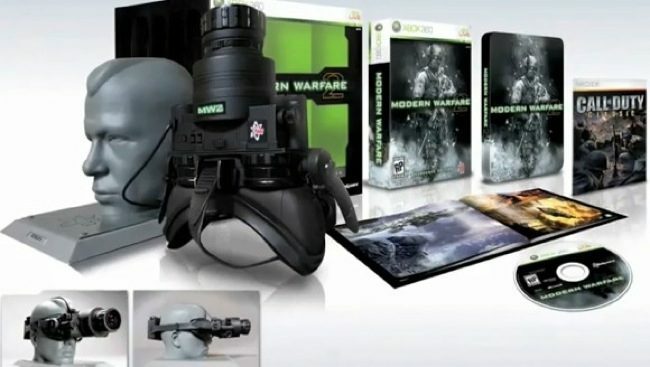 Don’t forget to check in at dualshockers.com for all your gaming news as well as more of these giveaways! The first little pig built his house out of straw because it was the easiest. The second little pig built his house out of sticks, and it was a little stronger than the straw. The third little piggy built his house out of RedRinged Xbox 360’s, that he collected from the village . One night the big bad wolf, who surely loved to eat fat little piggies, came along and saw the first little pig in his house of straw. Well of course the big bad wolf blew the house in and ate the first little pig. But the wolf blew that house in too, and ate the second little pig. The wolf then came to the house of 360’s. But this little piggy stayed quiet, FOR HE KNEW THAT THE WOLF WAS NO MATCH TO THE POWER OF HIS .44 MAGNUM WITH HOLLOW TIP BULLETS. This little piggy relaxed in his fireside chair, puffing on his freshly lit Cuban cigar and sipping from a glass of aged whiskey, only awaiting the wolfs inevitable arrival. Well, the wolf huffed and puffed but the bulky 360’s wouldn’t budge. But this wolf was a sly old wolf, and he climbed atop the roof for another way in. This little piggy saw the wolf climb on his roof, so he placed a bear trap at the bottom of the fire place, that would surly break the wolf’s legs if he were to drop in. When the wolf finally found the hole in the chimney he crawled down, SNAP!….POW! Smoke was pipping from barrel of piggy’s .44 Magnum, and just that quick it was all over. No wolf ever bothered the third Little Piggy again, and he lived HAPPILY EVER AFTER. 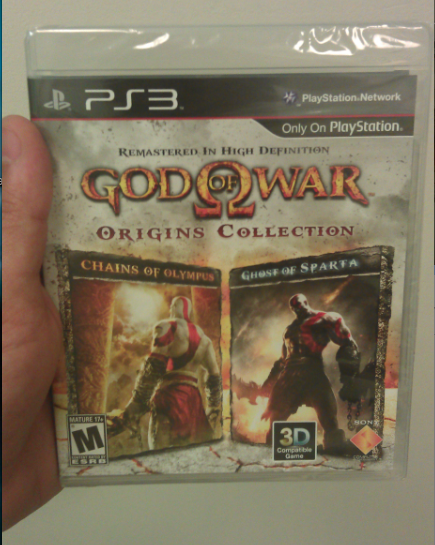 We Have A Winner For Our God of War: Origins Collection Giveaway! Mass Effect 2 Giveaway Winner!! !